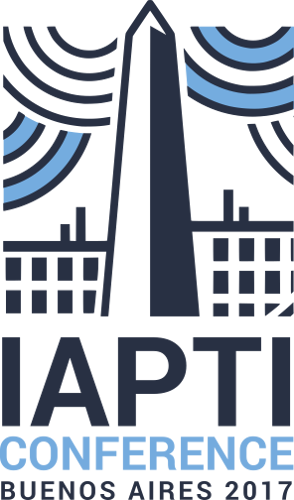 As a dynamic international organization, since its founding in 2009, IAPTI has forged a tradition of holding events in some of the more than 78 countries in which it has representatives. Although “Iaptian” professionals meet online daily to discuss advances, trends and problems affecting the T&I profession, we have made it a part of our policy to regularly provide IAPTI members with the opportunity to meet face to face, attend and present expert talks, converse among themselves, exchange ideas, and enjoy entertaining times together in a relaxed and familiar atmosphere. So far, we have held highly successful international meetings in such exciting locations as London, Athens, and Bordeaux. This year, were are holding IAPTI’s 4th International Conference in the city that hosted our Association’s birth: Buenos Aires, Argentina. 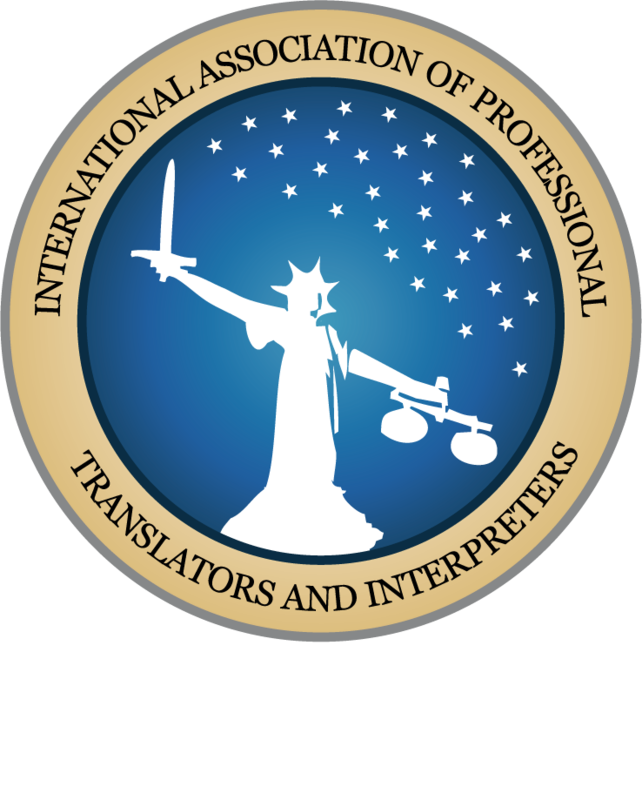 In fact, meetings will be held in the very same downtown Hotel Claridge, where the original thirty-three founding members of IAPTI signed the organization’s bylaws, on Translators’ Day, September 30, 2009. 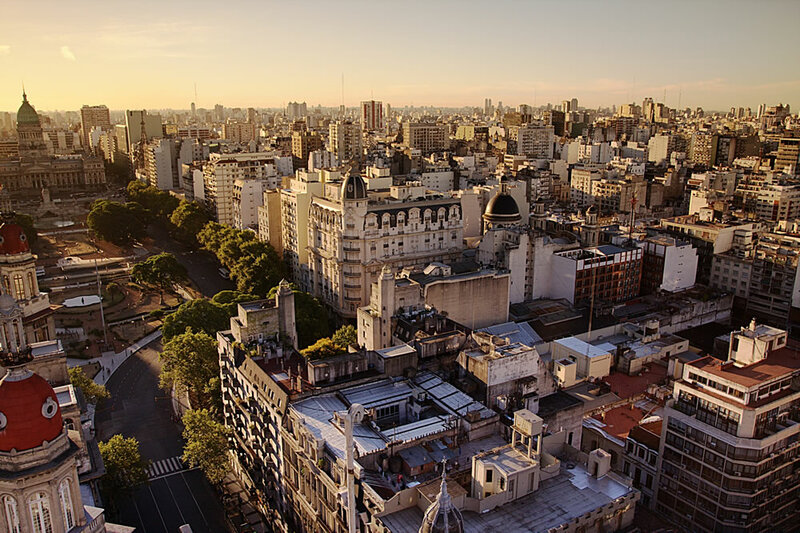 The Buenos Aires meeting promises to be an event at which IAPTI will be able to demonstrate more than ever before its commitment to creating an Association dedicated to the interests and fraternal bonding of its far-flung membership. We are lining up an interesting and compelling group of speakers for the event, including our renowned keynote speaker, Carol Saller, Editor of the Chicago Manual of Style and author of The Subversive Copy Editor, and our closing speaker, Erik Hansson, creator of the popular Facebook group Things Translators Never Say. Another specially invited guest will be Gary Smith, author of Confessions of a Freelance Translator: Secrets to Success. The roster of speakers for the event is highly diversified and covers the three legs of the T&I profession: Business, Technology and Language. This year there promises to be special focus on Interpreting, as well as on Translation. 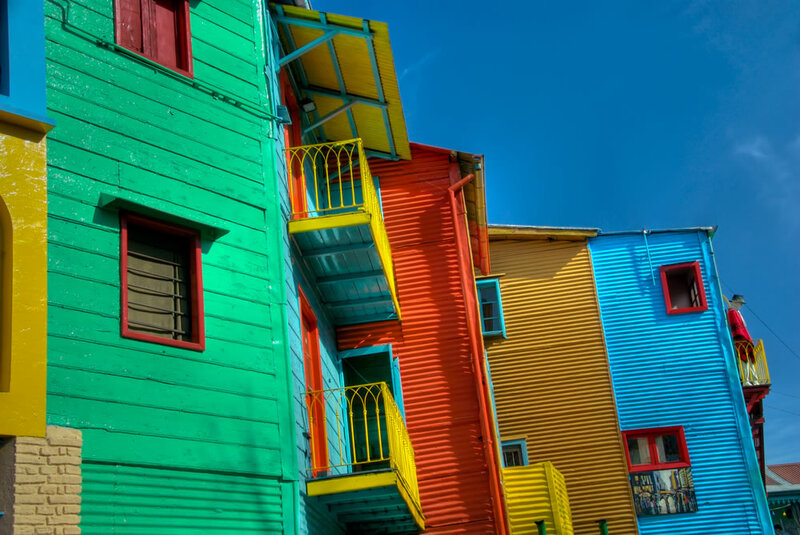 Buenos Aires is a stunning and highly diverse city with a rich tradition in T&I, where Certified Translation is a degree that has formed part of university and law school curriculums for decades and has expanded in more recent years to include a wide variety of specializations and post-graduate degrees, including Interpreting. 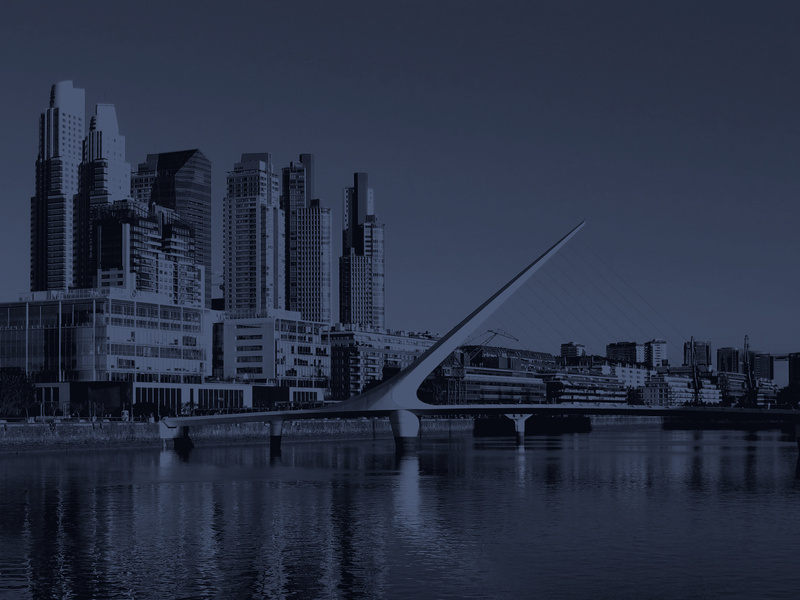 Join us in dazzling Buenos Aires, on April 22 and 23, for our most vibrant T&I event of the year. And be sure to add some down-time before and after the conference in which to let us show you around the city of IAPTI’s birth. Looking forward to seeing you all in Buenos Aires. Don’t miss it!